The earliest ancestor of sauce-flavored liquor. It has been crowned in the list of the national famous liquor winners in previous appraisals, and is respected as the Spirit of China. 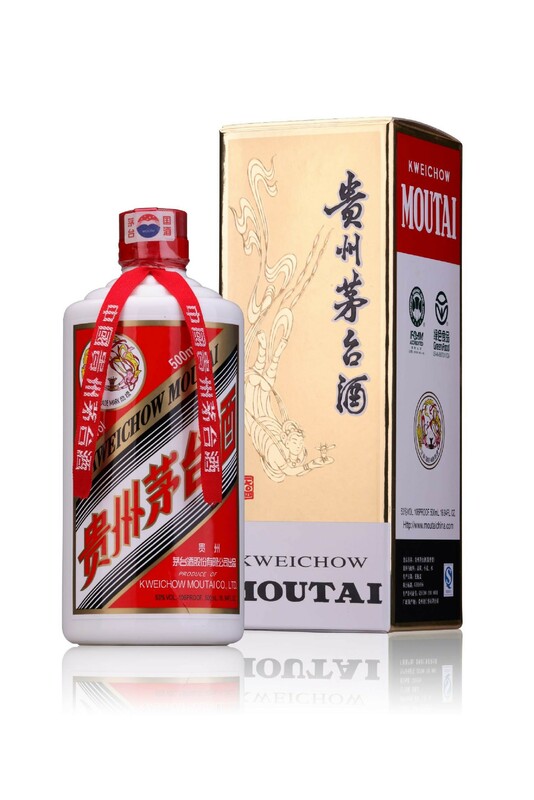 Moutai is characterized by prominent aroma, elegant tastes, mellow and pleasant after-taste, lasting fragrance lingering in an emptied cup.